Various material recovery facilities will always pull out the bottles for recycling. What about all the other household plastic goods? Our program is designed to help you keep these out of the landfills. Good quality feedstock needs to be used instead of discarded. 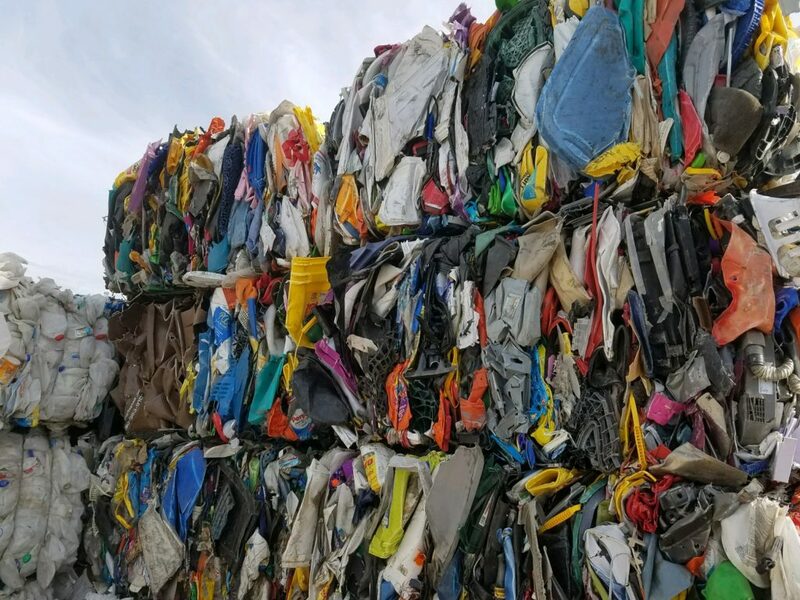 If sorted properly and baled efficiently you will notice that this previously burdensome material will actually generate revenue as well as increase your diversion rate. We look forward to working with you on your MRP.